Roasenla Ozukum is currently working full-time in the Department of Horticulture, Government of Nagaland. She graduated with a Bachelor’s Degree in Horticulture from UHF, Himachal Pradesh. Other achievements include the Silver Standard of the International Award for Young People, and a Grade 3 Certificate in Trinity Speech and Drama. She served as the USG for Communications & Public Information in NEIMUN 2017 and is the Secretary-General for NEIMUN 2018. She takes great pride in aiding the NEIMUN mission to help broaden the minds of young people and instil values of critical thinking, diplomatic negotiations, and a sense of social responsibility. Besides trying to make an impact in young people's lives, she is equally devoted to improving the livelihood of farmers and dreams of giving organic farming its due credit in Nagaland some day. 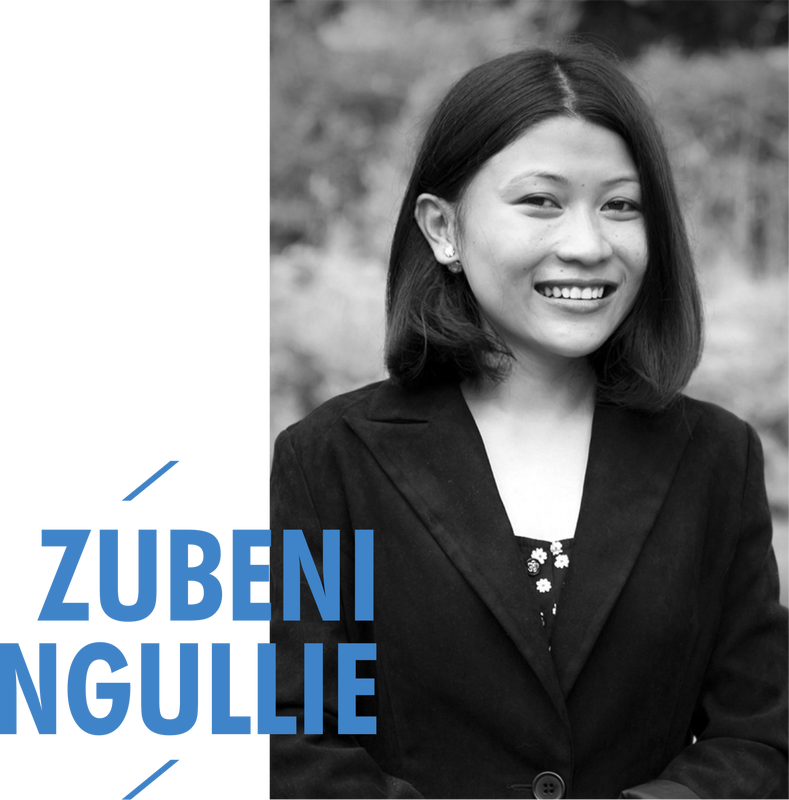 Zubeni Ngullie is currently working as a teacher in the Nagaland district of Wokha. Her educational background includes a double Master’s Degree in Political Science and Sociology. Her passion for bringing positive change in society led her to participate as a delegate in the NEIMUN 2016 Annual Conference, where she was a recipient of the Diplomacy Award. In 2017, she was the Deputy for General Assembly and Conference Management, and is back this 2018 as the USG of her Department. Her leisure time involves the fulfilling act of taking care of animals which stems from her desire to help all living things in need. Other interests include gardening and playing the piano. 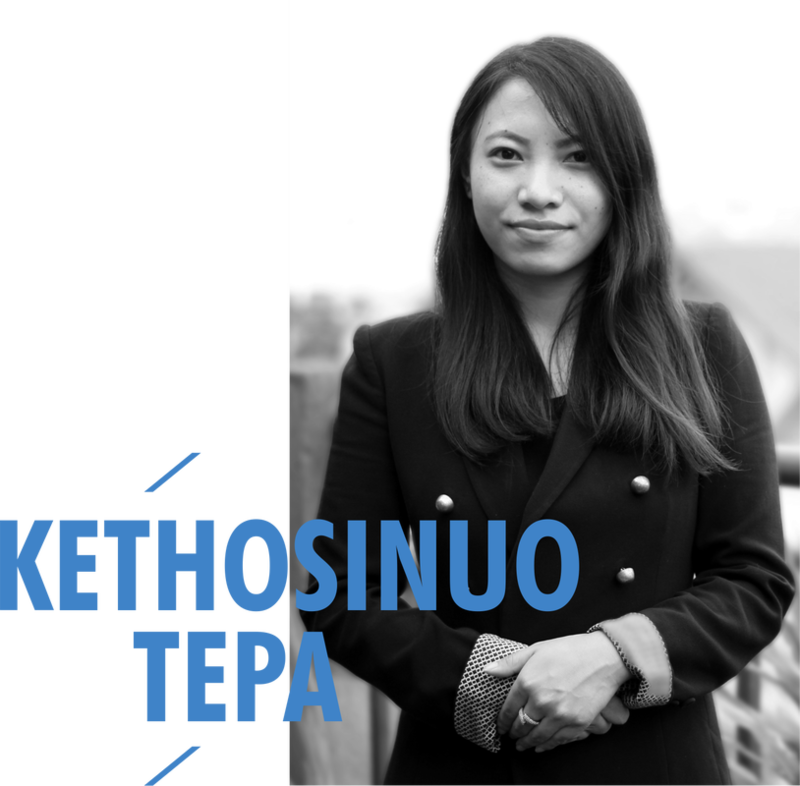 Kethosinuo Tepa is currently pursuing her Bachelor’s Degree in English Literature from the University of Delhi. In College, she serves as the Head of the North East Students' Group and is currently interning with North East Network, Nagaland (NEN). She has been a part of NEIMUN for the past three years as a delegate and as part of the Secretariat, 2017. For NEIMUN 2018, she is the USG for Economic and Delegate Affairs. Her passion includes engaging and helping young people, and keeping up with current affairs. She likes scrolling through the site- Brain Pickings, listening to classic rock music; She's an avid reader, and enjoys catching a power nap. Deno Dolie is currently pursuing her Bachelor's Degree in Political Science from St. Joseph's College, Jakhama, Nagaland. Her MUN experience includes serving as president of the College MUN Club for a tenure of one year. Having been a part of the organization since 2014, she holds the post of USG for Communications for NEIMUN 2018. 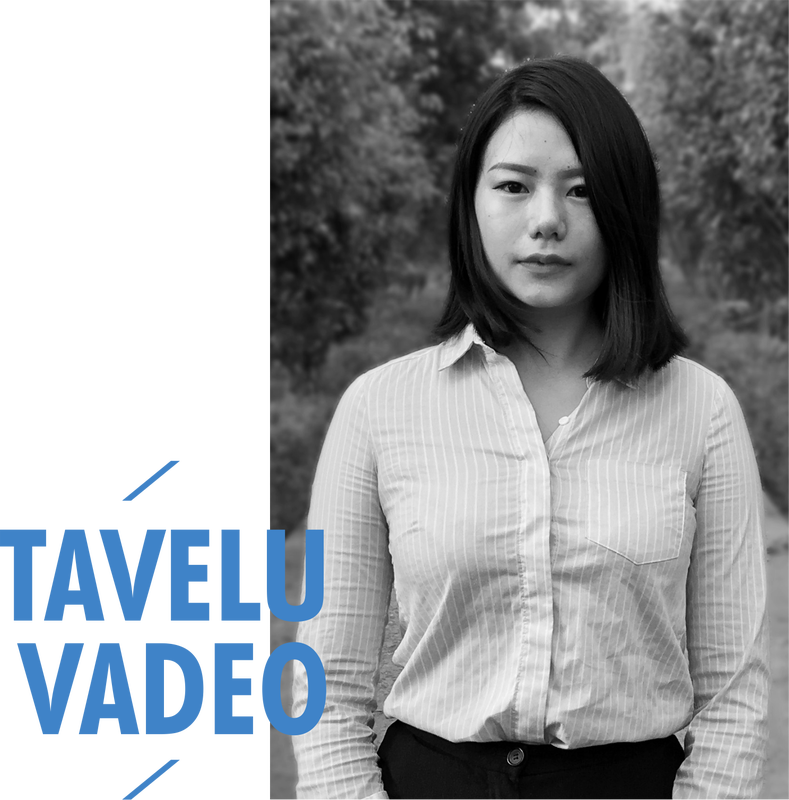 Besides being an active participant in MUN conferences, she also enjoys taekwondo and trying out new food and cuisines from all corners of the world. She also loves watching reality shows and personally believes that ‘Masterchef’ is the best television show in the world. 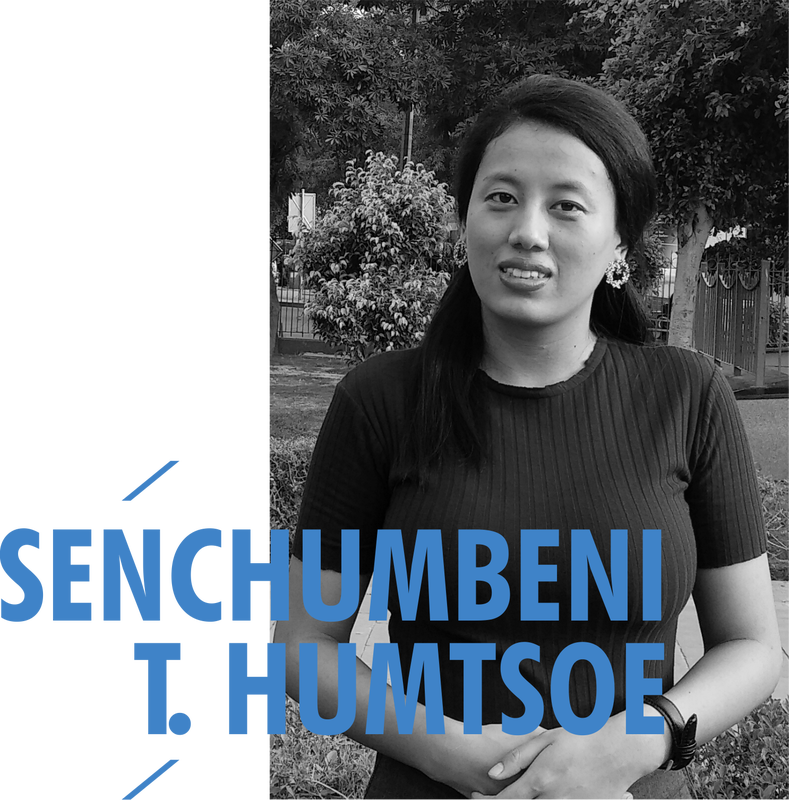 Reshmi Sunar is currently pursuing her Bachelor's Degree in Political Science from St. Anthony's College, Shillong. 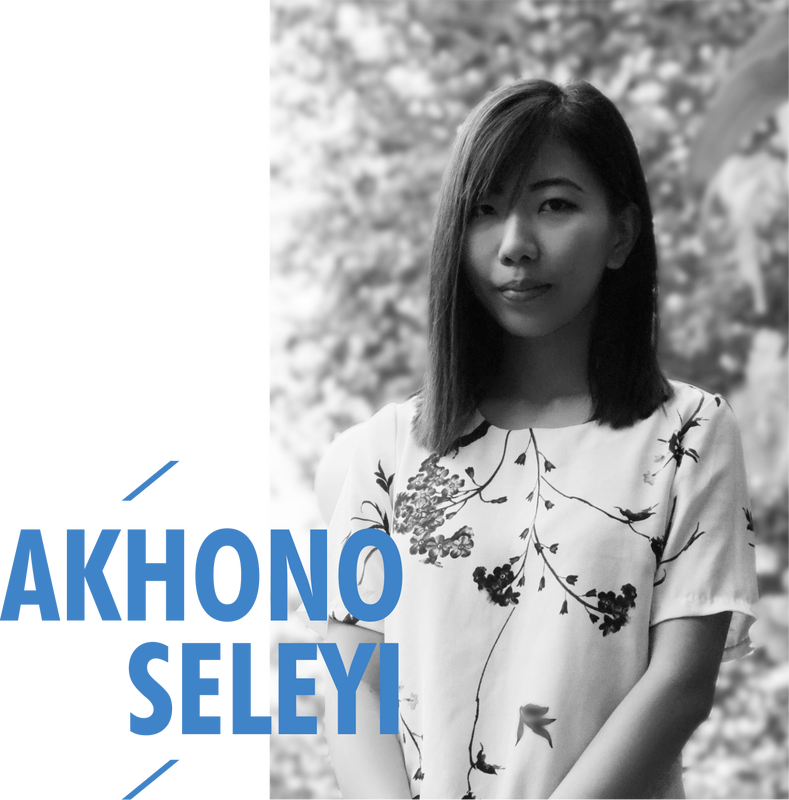 Her first NEIMUN experience was as a delegate in 2016 and in 2017 as the NEIMUN Ambassador to Meghalaya; and from it, she affirms her personal growth of gaining more confidence in herself as well as honing her public-speaking skills. She is now part of the NEIMUN 2018 Secretariat as USG for Social and Cultural Affairs. She enjoys spending her time with nature, especially in the hillside; travelling and exploring new things just as much as she loves reading and sleeping. In her free time, she also enjoys playing table tennis. ​Meyitula Longkumer is currently pursuing her Bachelor’s in Global Studies at the University of Pompeu Fabra, Barcelona, Spain. She has been engaged in MUN Conferences as a delegate, committee director, and organiser since 2012. This year being her first step in her NEIMUN journey, she is delighted and looks forward to welcoming delegates for another elevating experience of diplomacy and discussion on global issues as USG for Information and Public Relations. Rovino Livi is currently working on an independent research project on the education system of Nagaland. 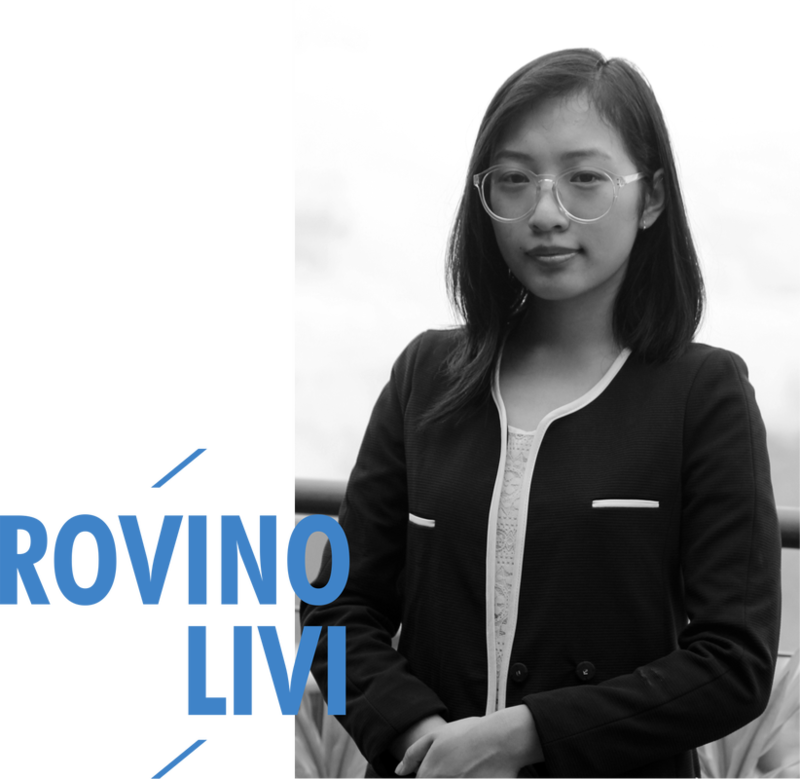 A recent graduate with a Bachelor's Degree in English Literature from Women’s College, Shillong, her interest in MUNs and international relations began in 2014 with her participating as a delegate at the NEIMUN 2014 Annual Conference. She has been a part of NEIMUN for the past three years as a delegate and as a member of the secretariat. 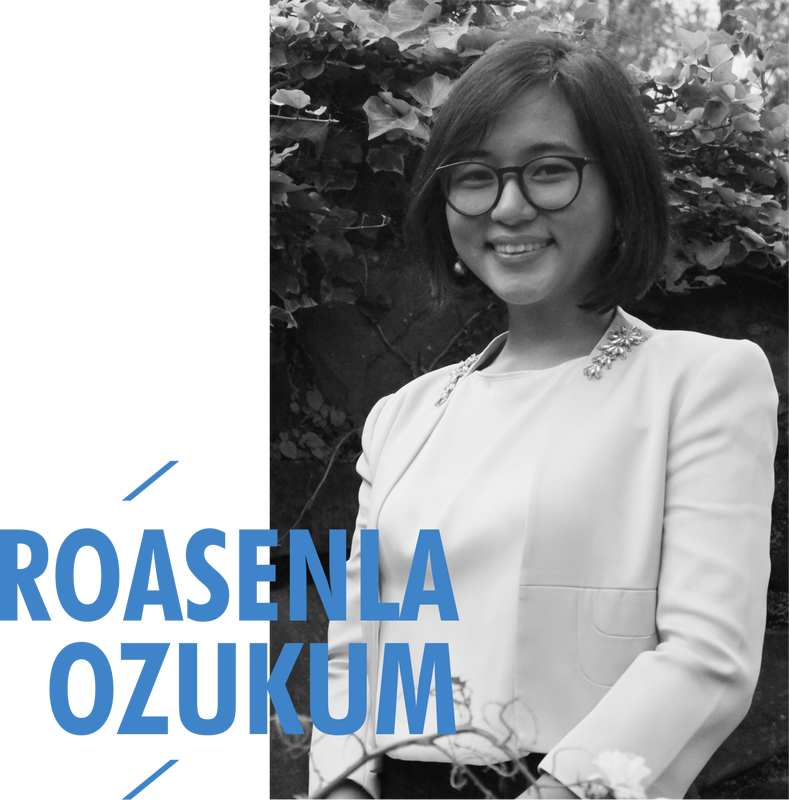 In 2017, she was the Deputy to USG for Economic and Social Affairs, and is the NEIMUN 2018 Chief of International Press Bureau. She fosters a deep interest in multiculturalism, and is passionate about learning different languages. She is an ardent follower of Humans Of Bombay and Do You Know The Story. She spends hours on K-dramas as well as books with attractive covers and fonts. Albert Rutsa is a postgraduate with a Master’s Degree in English with Communication studies from Christ University, Bengaluru, and is currently pursuing another Master’s Degree in Rural Development. While in Bengaluru, he taught underprivileged children, under the Srujana programme. This is his first year with NEIMUN, and as Deputy to USG for Conference Management. His other experiences include interning at All India Radio, Kohima, where he co-produced featured programmes and prepared news scripts. He is also a photography enthusiast and an ardent follower of sports, both at the local and international arenas. 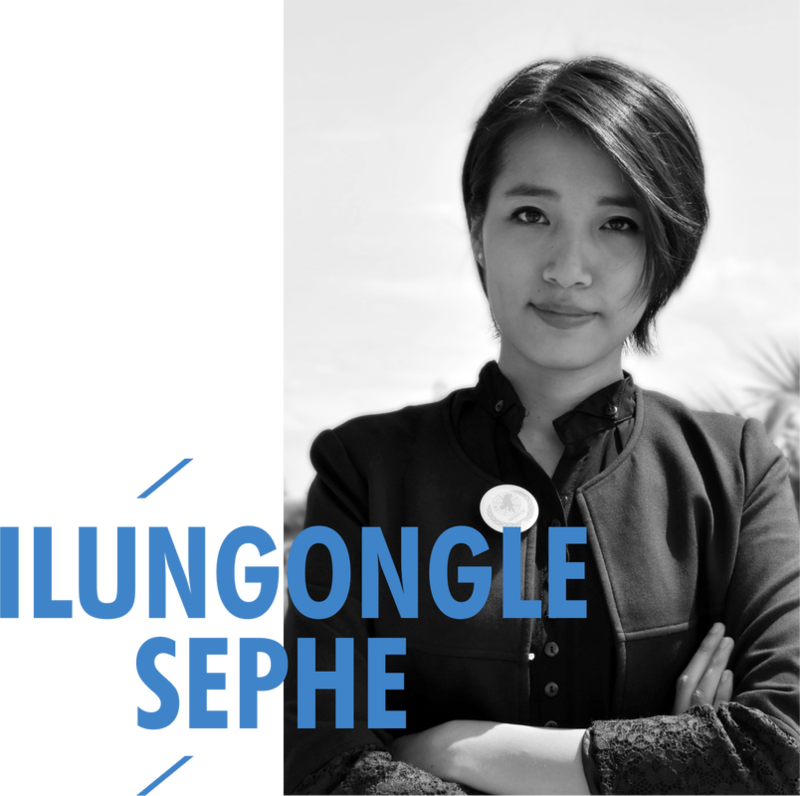 Ilungongle Sephe is a Graduate in Civil Engineering of VMU, Tamil Nadu. 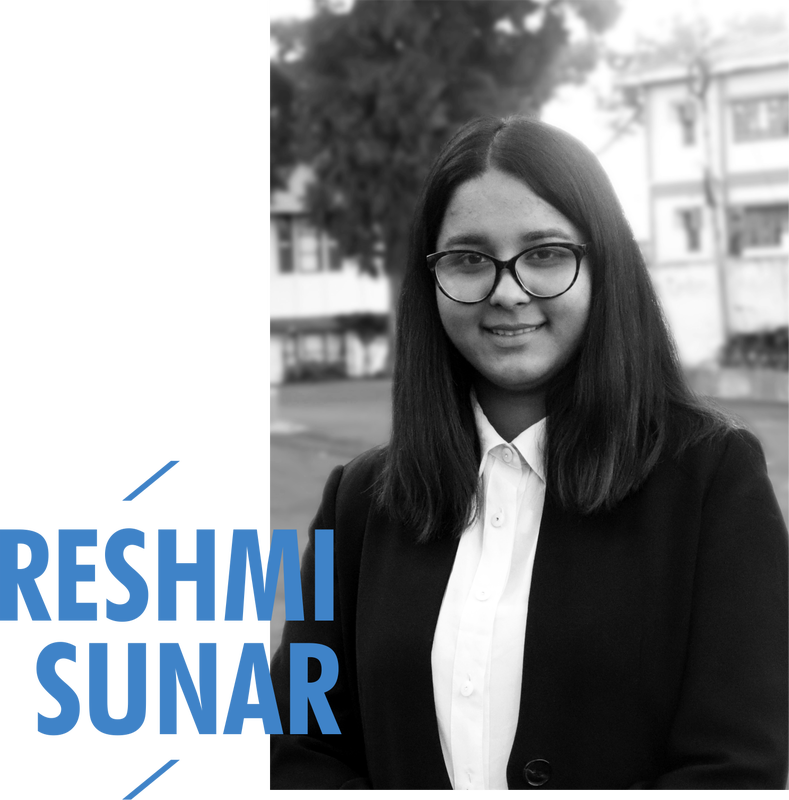 Her journey with NEIMUN started in 2017 when she participated as a delegate, thus giving her a relief from her long-lost fixation on the workings of the UN. She is Deputy to Under-Secretary-General for General Assembly Affairs & Conference Management for NEIMUN 2018. Apart from mathematical calculations and physics, her interests lie in solving the Rubik’s Cube, hiking, wall climbing, parasailing- activities that could possibly have her land in a hospital. She shows great enthusiasm in organizing and managing events. 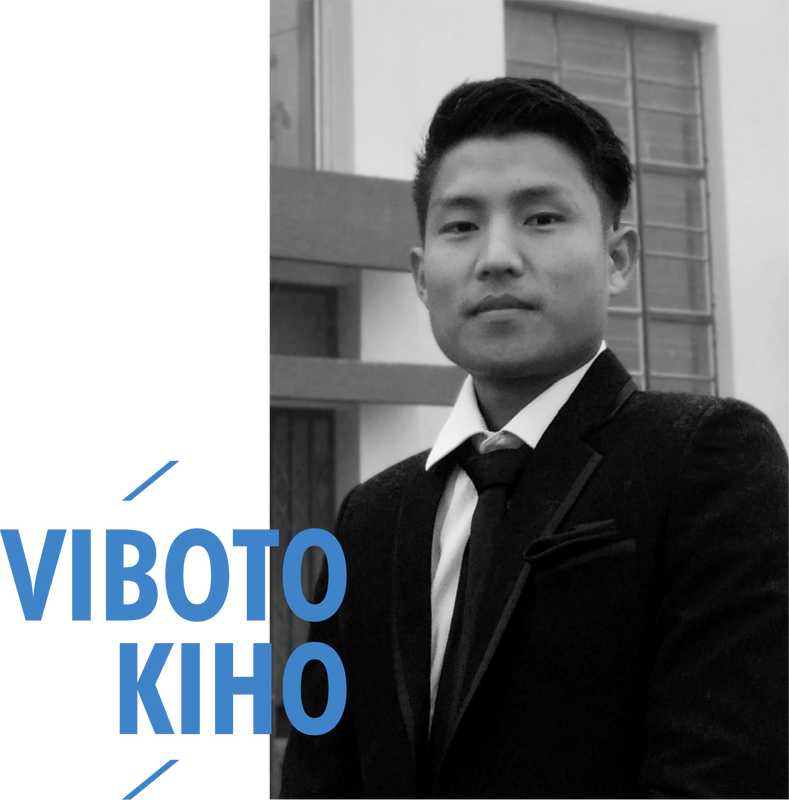 Viboto Kiho is currently pursuing his Master’s Degree in English Literature from ICFAI University, Dimapur. He graduated from Fazl Ali College of Mokokchung, Nagaland. He has been active in MUNs since his college years and attended the NEIMUN 2017 Annual Conference as a delegate. This 2018, he joins NEIMUN as the Deputy to USG for General Assembly Affairs & Conference Management. Hailing from Hebolimi Village, Zunheboto, he nurtures a constant desire for exposure to mould himself into a responsible and active member of society. His interests include volunteering for NGOs and interning at government agencies, as well as a deep love for music and writing. Tavelu Vadeo is a recent postgraduate with a Master’s Degree in Agronomy from Amity Institute of Organic Agriculture- Uttar Pradesh. Her time at Amity included active involvement in an NGO program called Jax Healthcare foundation aimed at battling cancer.This experience gave her a deep appreciation for how non-profit organizations seek to improve the quality of life. A research enthusiast and environmentalist, she wishes to continue her research in organic agriculture and help bring about a world of safe food consumption alongside environmental preservation. She also loves helping young people and working with them to bring positive social impact. Other interests include travelling, hiking, and she would love to travel the world one day. 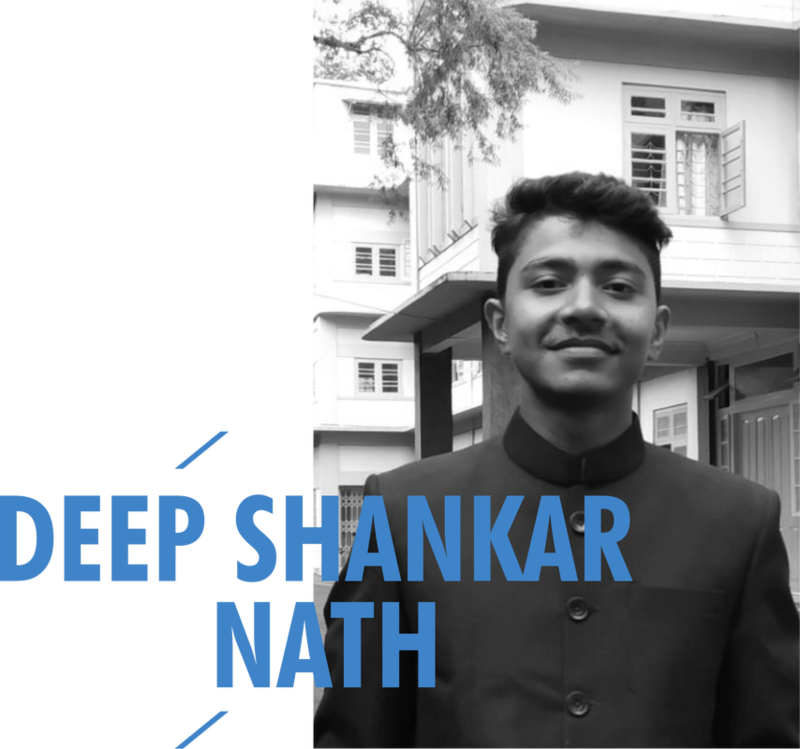 Deep Shankar Nath is currently pursuing his Bachelor’s Degree in Commerce from St. Anthony’s College, Shillong. 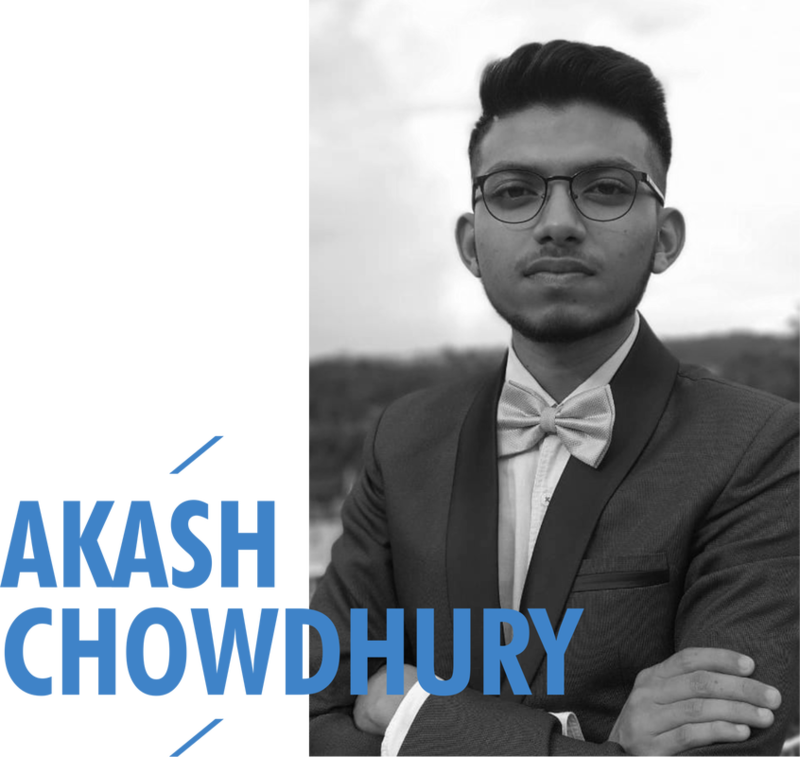 His extensive MUN experience includes establishing numerous MUN clubs in the Shillong circuit and his position as Senior Advisor at his college’s MUN Club. For NEIMUN 2018, he is the Deputy to USG for Communications. His other accomplishments include the Best Cadet Award for North East India and being an active cadet of the National Cadet Corps, involvement in recent bilateral talks between India and Kazakhstan, and even represented India as a delegate in Youth Exchange Programme 2018 Summit, Kazakhstan. His love for sports shows his participation in U16 and U18 National Basketball Tournament on the Assam Team. Akhono Seleyi is a graduate with a Bachelor’s Degree in Mechanical Engineering from VSSUT, Odisha. Having been a delegate in last year’s Annual Conference, she is back for NEIMUN 2018 as the Deputy to Under-Secretary-General for Economic and Delegates Affairs. ​Ambitious and charismatic, she constantly strives to study or work in environments that challenge her to break personal boundaries. She loves a good debate or discussion on topics relating to art, culture, climate change, science, philosophy. In her leisure time, she likes reading, painting, tailoring, gardening and gaming. Gyamar Pakchi is currently pursuing her Bachelor’s Degree in Psychology from Martin Luther Christian University, Shillong, Meghalaya. Her NEIMUN journey began in 2017 as a delegate and for NEIMUN 2018, she's back as the Deputy to USG for Economic and Delegate Affairs. Outside of MUN, Gyamar enjoys reading and venturing into the outdoors. She also devotes her time in expressing her thoughts through her writings. 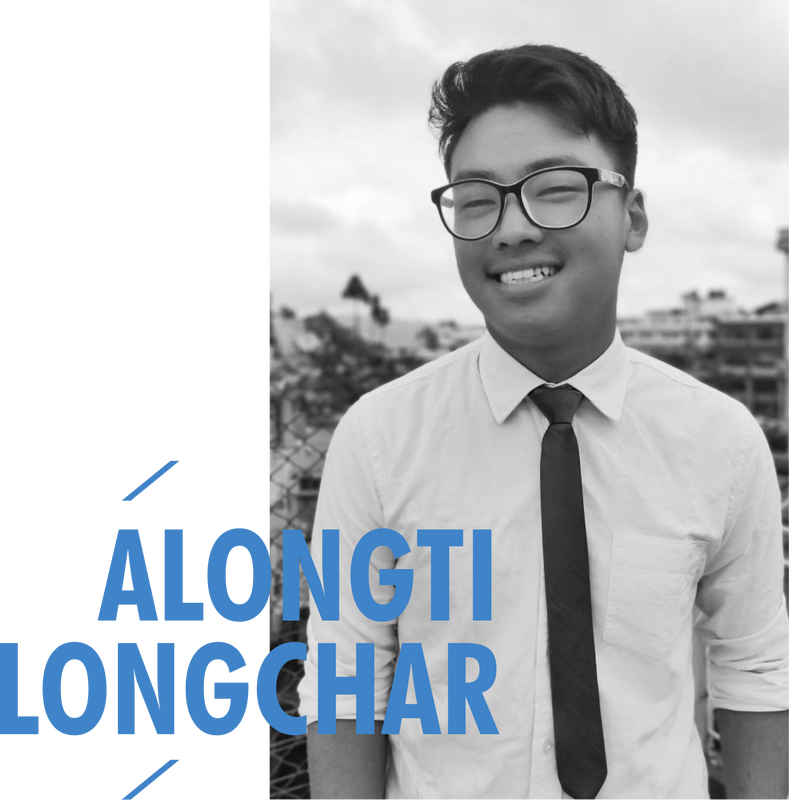 Alongti Longchar is currently pursuing his Bachelor’s Degree in Political Science from St. Edmund’s College, Shillong. A new addition to NEIMUN, he enthusiastically looks forward to the experiences that awaits him in this new venture into MUN grounds. He is the Deputy to USG for Cultural and Social Affairs. He loves to listen to songs by The Beatles, plays the guitar, and competes against other players in EA FIFA video games. In his spare time, he likes to read Japanese mangas and watch conspiracy theory videos online. Senchumbeni T. Humtsoe is a recent postgraduate with a Master’s Degree in Psychology from Banaras Hindu University, Varanasi. Her NEIMUN journey started in 2013 where she participated as a delegate in the First Annual Conference. Since then, she has looked forward to engaging in activities that will allow her to contribute in making a difference in society. This year, she is back as the Deputy to USG for Social and Cultural Affairs. Her other work experiences include interning with the Asia Leadership Trek, Global Immigration Consultants (GIE) and Christian Institute of Health Sciences & Research (CIHSR) under Developmental Pediatrics (Psychology) department, Dimapur- Nagaland. She loves playing the piano, learning about new cultures, travelling, and exploring new places. 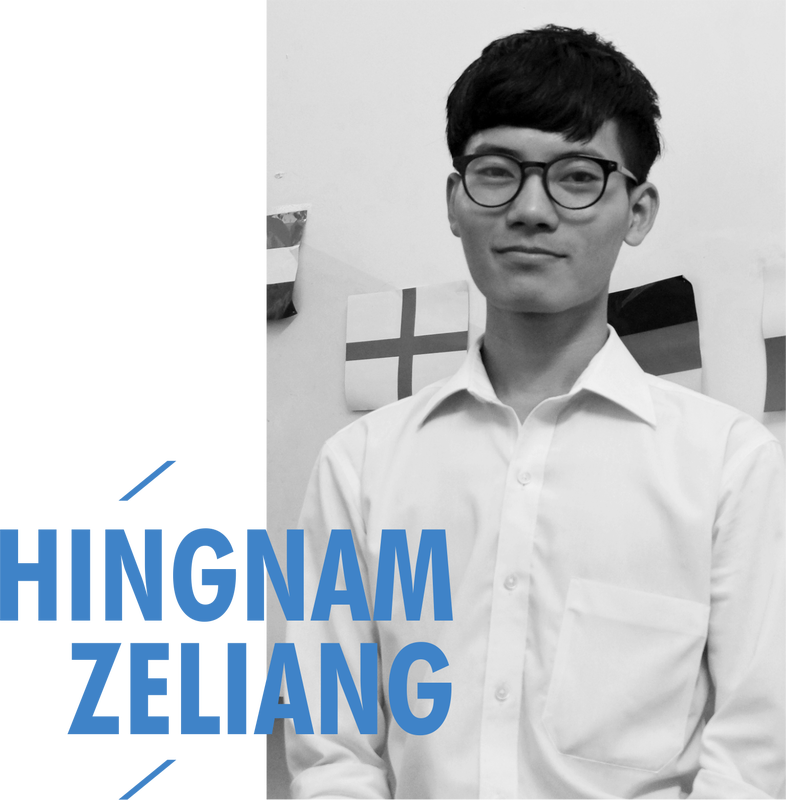 D. Hingnam Zeliang is currently pursuing his Master’s Degree in East Asian Studies and Korean Language from the University of Delhi. His educational background includes a Bachelor's Degree in Political Science from Guwahati University, and was the Best Graduate recipient from his college. The year 2015 saw the start of his journey with NEIMUN when he participated as a delegate. He is currently a part of NEIMUN 2018 Secretariat as Deputy to USG for Information and Public Relations. He enjoys discussing politics, philosophy, and religion, as well as gardening and running. Since high school, he has been vocal about social issues, especially on women issues, writing to local dailies and school/college magazines . Akash Bishal Chowdhury is currently pursuing his Bachelor’s Degree in English Literature from St. Anthony’s College, Shillong. His journey with NEIMUN started in 2017 as a delegate. He is back for NEIMUN 2018 as the Deputy to Chief of International Press Bureau. Besides MUN, he enjoys reading. He is also a great enthusiast and fan of football, and a stern supporter of FC Barcelona. He believes global crisis, conflicts and its consequences are at a great deal driven by the voice of youth and it’s participation in it. 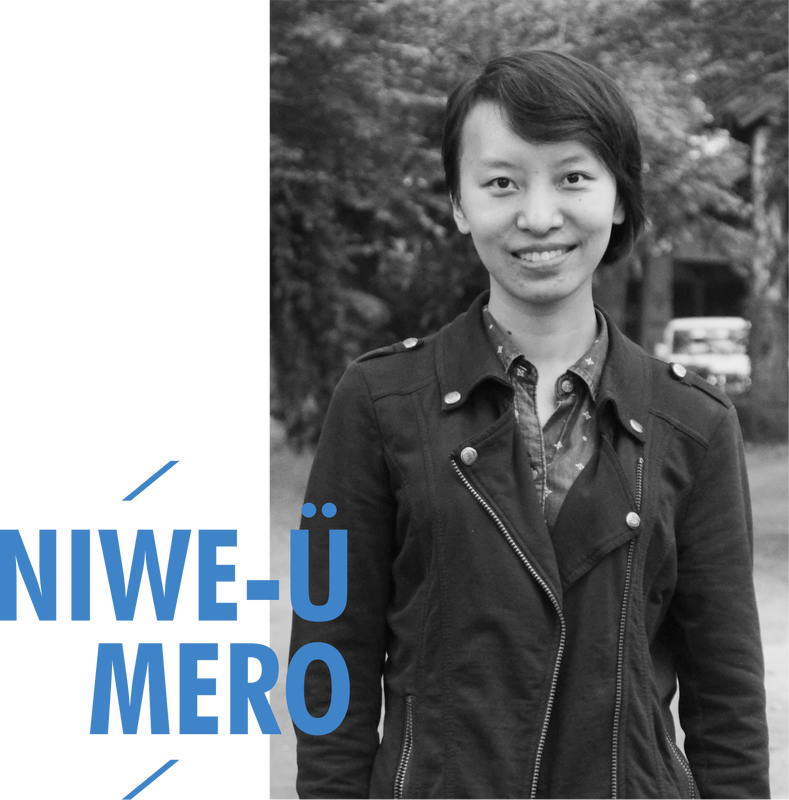 ​Niwe-ü Mero is a graduate with a Bachelor's degree in Architecture from Lovely Professional University, Jalandhar and is currently working as a freelance Architect based primarily in Kohima. She has diversified her designing interests by interning at Sankraman Design Studio in Mumbai and Zynorique Consultants in Kohima. These experiences shaped her to understand sustainability in design. This is her first year with NEIMUN, and as Deputy to Chief of International Press Bureau. Aside from obsessing over design, Niwe-ü can be found curled up with a book listening to post rock music. She also enjoys sketching and writing.